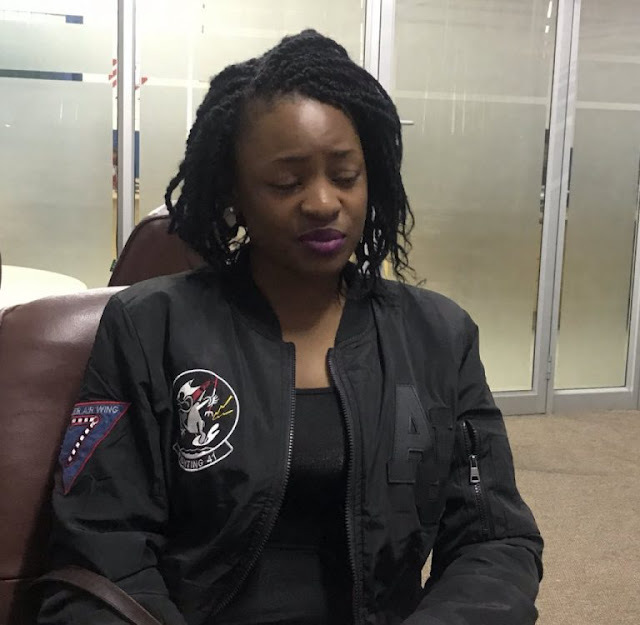 Harare - Lorraine Guyo of the Ndinyengeiwo video will curse the day she sought to elevate her status through a footage that has not only cost her a job - but her character as well. Due to the video going viral on social media, Lorraine has been suspended from work following a leaked video allegedly showing her naked in the bathroom also surfaced. Lorraine has also revealed that she is now being pestered by “lustful” men who are anticipating an easy score due to her invite. She said that due to the fact that a friend of hers leaked her phone number, she has received more than 4 000 love proposals from different men including some very prominent personalities. Now my world is in turmoil, so much that I really considered taking my own life yesterday (Monday) because the pressure was just too much. 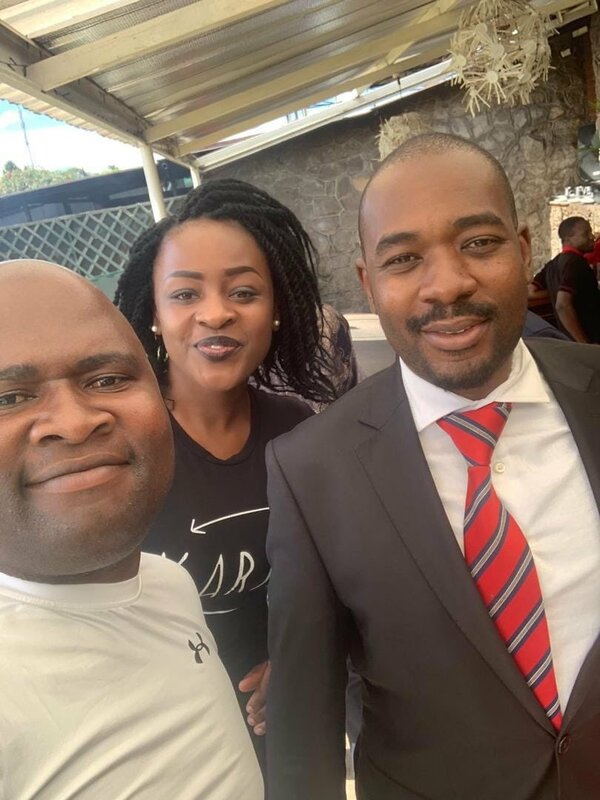 "I have been suspended from work until further notice because of the video, which management felt crossed the line and brought unnecessary attention to my person and workplace. "I regret posting the video on my WhatsApp status. One of my contacts downloaded it and circulated it but it was not my intention. "I am looking forward to receiving a present from my lover although he was disheartened by comments posted by people who saw the video. I had informed him about the video before it went viral but to be honest with you my bae is not happy. "If truth is to be told, I am a lady who cannot look for men through social media but I have turned down several men including high profile people who wanted to date me. "The person who posted my contact number on social media exposed me to lustful men, among them high profile people including some who are outside the country," she said. Messages sent by lustful men following the video are almost 4 000 and many thought that I am the one who posed for the indecent video being linked to me. Lorraine also categorically denied that she was the woman in the leaked video. "People who are linking me to the indecent video are after tarnishing my image. I am not the one on the video. There are little similarities with me but she is visibly older than me. "I am not sure where she comes from although there are suggestions on social media that the lady is believed to be from Ghana and her name has been posted as Bridget. I have never recorded or taken a picture of myself without clothes." Meanwhile, Miekles has distanced itself from the ongoing scandal. "In response to an ongoing issue on various social media platforms, Management of Meikles Hotel would like to advise that the Business Centre situated in the lobby of the hotel is a privately run, outsourced facility which is operated and managed by a private company."